Plan Your Path to Profit With Video! Hosted by Holly Gillen of Holly G Studios, the go-to video gal. plan your path to profits using video. You Don't Know the Answers to These Four Questions. Learn How to predict your video future with this one simple tool. Learn How to Stay Consistent and Plan Weeks, or even Months of Content. land-mines and learned a TON along the way. Psst I've been doing this since 2008! 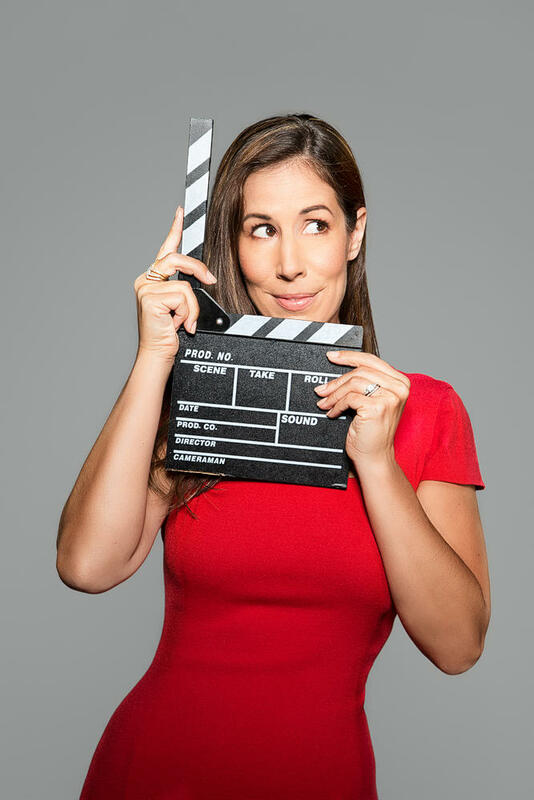 Holly started her video production career in 2008 as a Videographer, Producer, and Editor working with big industry names including the Sundance Channel, Sony Music, Nick.com, HBO, Bono, Big Time Rush, Forest Whitaker and many others. Enter in your name and email to save your seat. It's 100% FREE.